I remember learning about kindred spirits from watching Anne of Green Gables. As life progresses the more firmly I believe in kindred spirits. I believe that there are people in this world that you only have to meet once to know that they were meant to be in your life. It only took one date with H to know that we were kindred spirits. That doesn’t mean that we get along and complement each other perfectly; but it does mean that we have the same passions, the same desire for adventure, and a deep and abiding sense of respect for each other. As a couple our goals are united. We want to travel. To explore. To find the hidden places and see the beautiful sights. We want to eat. To find local cuisine and lovingly cooked dishes. We want to optimize. Find the best way to live our lives and then improve on that. We want to create. Snapshots of moments that take our breath away, stories of travel and adventure. Our name –Cali Nomads– is an example of our kindred connection. In our own way we are both California Nomads. Our home base is in San Jose, CA but we can (and have) made our homes all across the world driven by the urge to pursue our destinies. Our website will showcase our travels, document interesting events and review various restaurants, Airbnbs & products we come across in our daily lives. 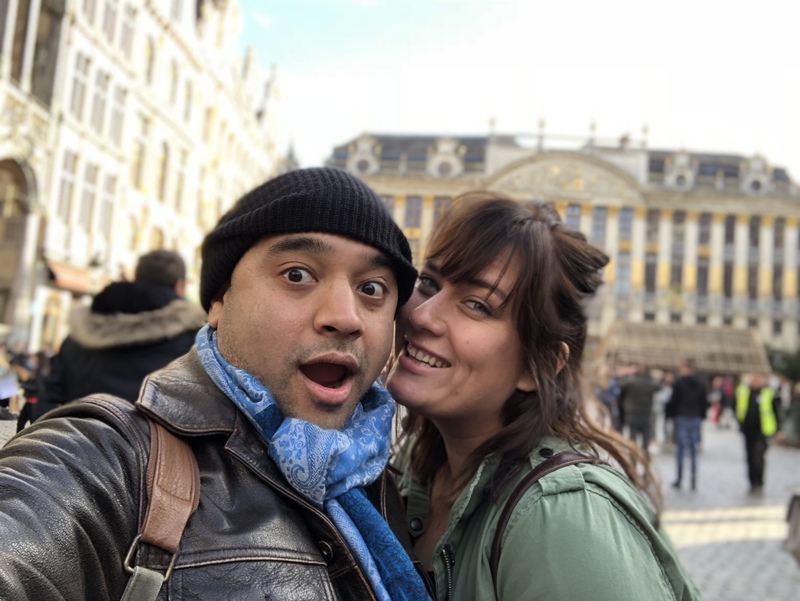 Harshal prefers to stay behind the scenes and let me run the creative aspects of Cali Nomads, but keep an eye out for the rare occasions when I bully him into writing a blog post!